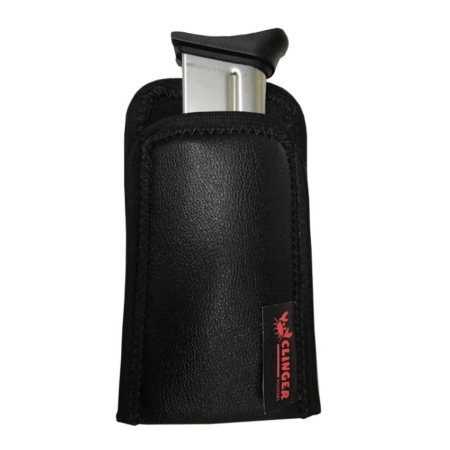 Stoeger STR-9 Kydex holsters from Clinger Holsters are incredibly easy to use and comfortable. Plus, they are incredibly gifted at concealing your Stoeger pistol. We custom build a shell to fit your handgun with a very precise fit. 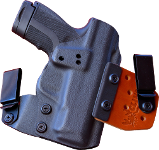 You won’t get a holster from us that is sloppy or loose on your pistol. Our holsters are designed to fit your handgun like a glove. 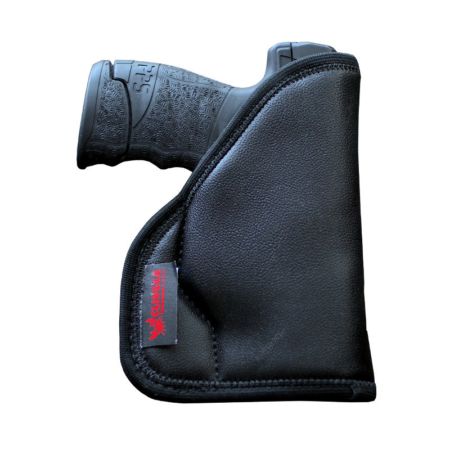 Our Stoeger STR-9 Kydex holsters use a small footprint to make concealment both more hidden and more comfortable. 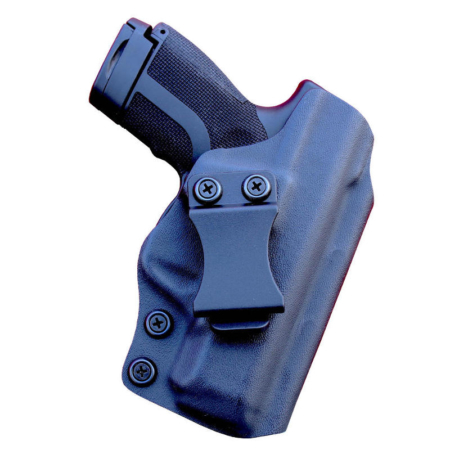 The small footprint of the Stingray is much more comfortable to wear inside the waistband than a bulky holster is. In addition, it’s plainly obvious that smaller holsters like the Stingray from Clinger Holsters are easier to hide than bulky holsters. The Stingray is barely bigger than the Stoeger it carries. This enhances concealment greatly. 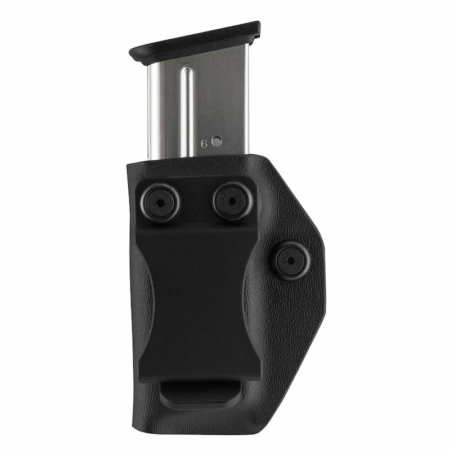 Stoeger STR-9 4.5 holsters should also be easy to use. 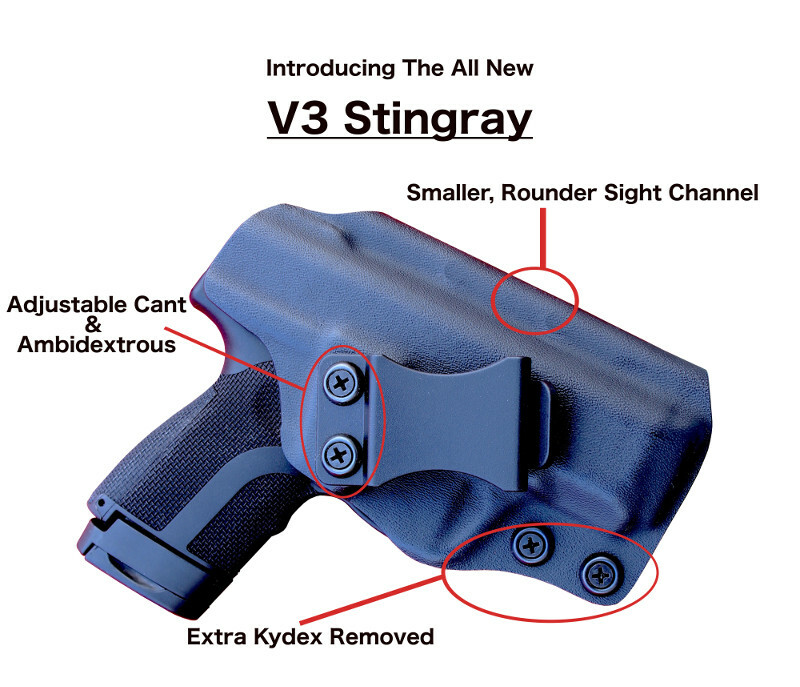 You won’t find an easier to use Kydex holster than the Stingray. 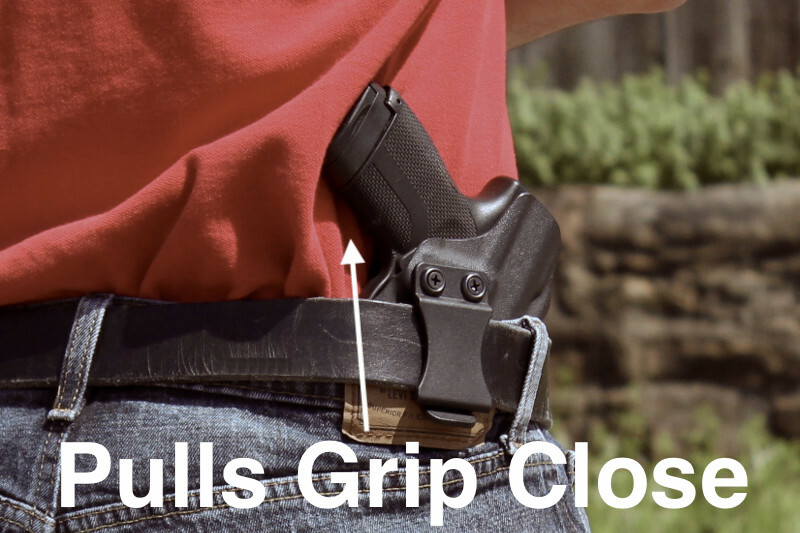 It uses a single sturdy belt clip to hold your pistol on your belt. 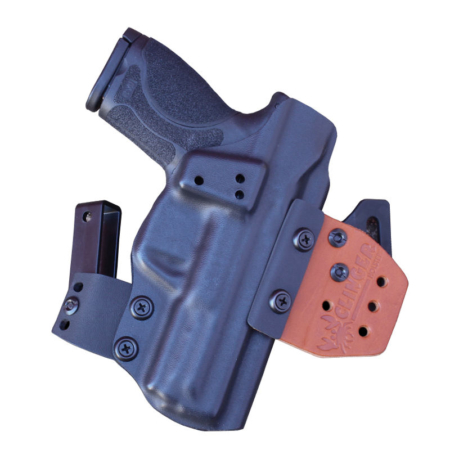 Simply slide your holster inside your waistband and snap the clip over the belt. It just doesn’t get much easier than that! The single belt clip we use is sturdy enough to keep these Stoeger STR-9 holsters from moving around your belt too much. 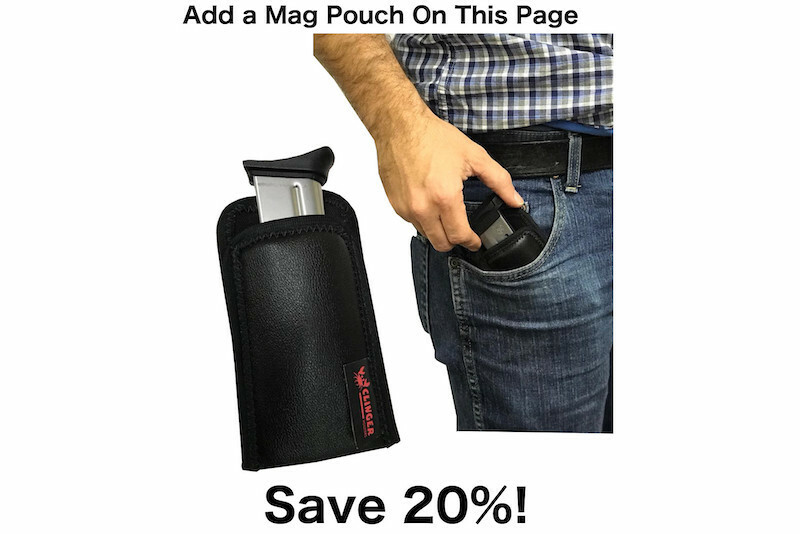 You can conceal carry all day long worry-free. You don’t have to worry about your handgun shifting around your belt too much. 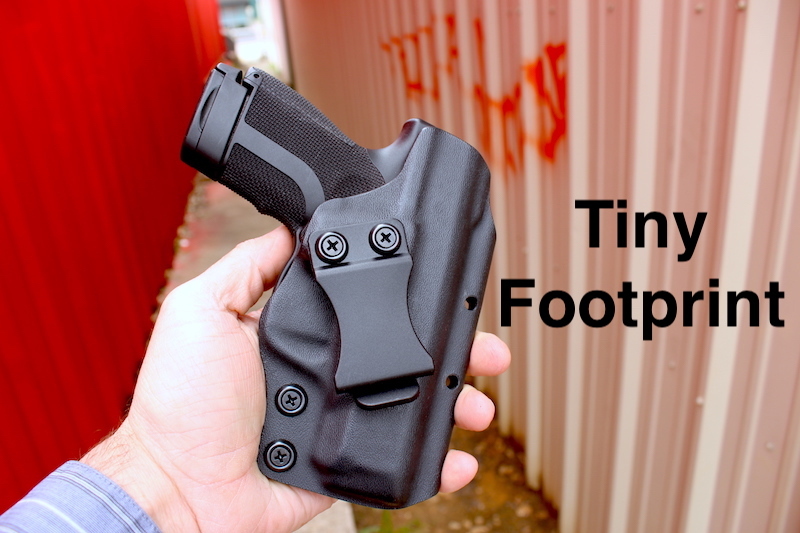 This is an easy to use yet stable Stoeger STR-9 Kydex holster. The Stingray also includes a large enough sight channel to accommodate larger aftermarket sights. Clinger understands that you might want to customize your pistol. We’d like you to still be able to use our concealed carry gear if you add large aftermarket sights to your pistol. The Stingray will also cover the mag release on your STR-9 to help protect you from unwanted mag drops. 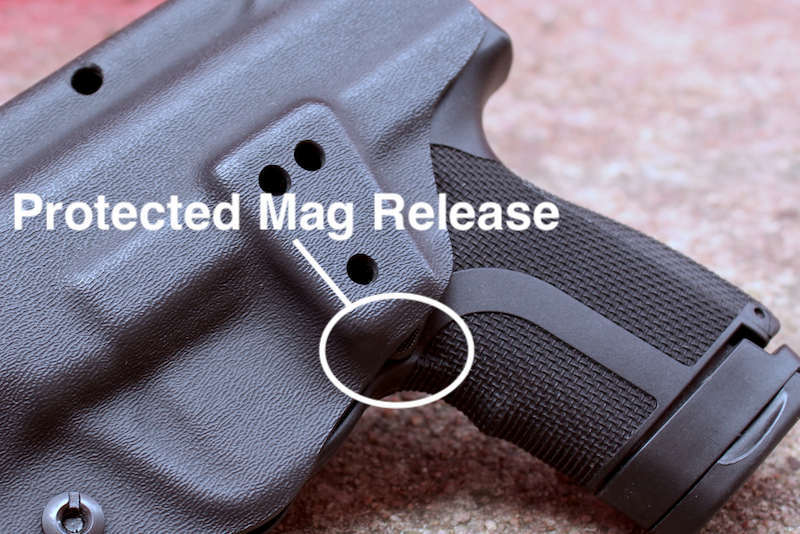 You certainly don’t want your magazine to pop out of your holster because you bump into a wall the wrong way. 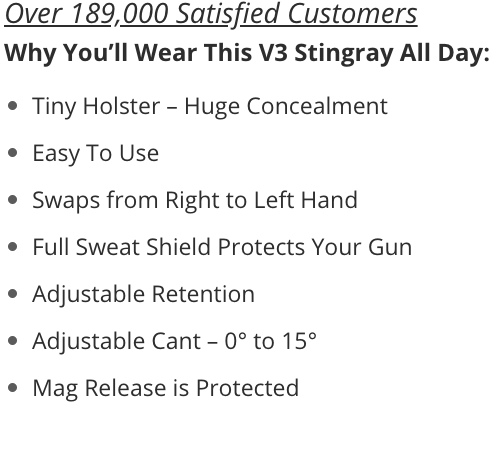 You’ll enjoy the full sweat shield on the Stingray as well. It protects your gun’s finish from sweat corrosion. 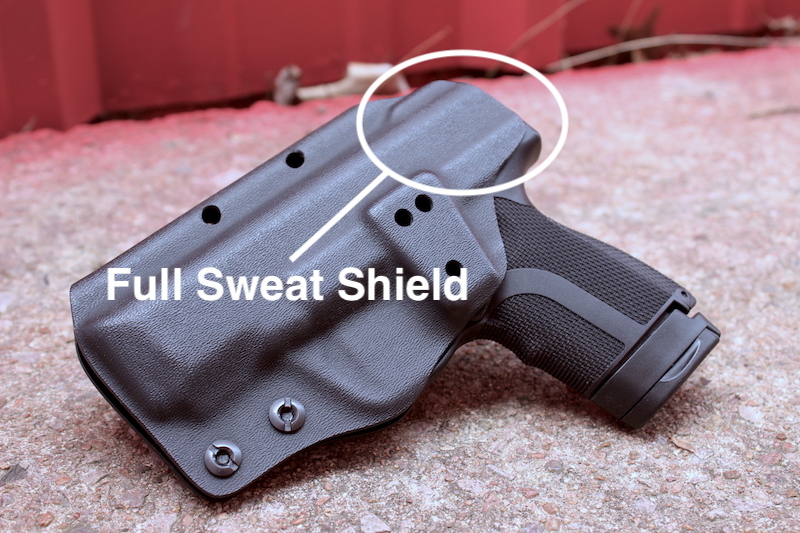 It also makes concealment a more comfortable because it keeps your pistol’s sharp edges off your skin. This durable rig is also ambidextrous to allow you to wear this rig anywhere on your belt. It even has adjustable cant. This allows you to carry behind the hip or in the appendix position equally well. We make all our concealed carry gear right here in America. 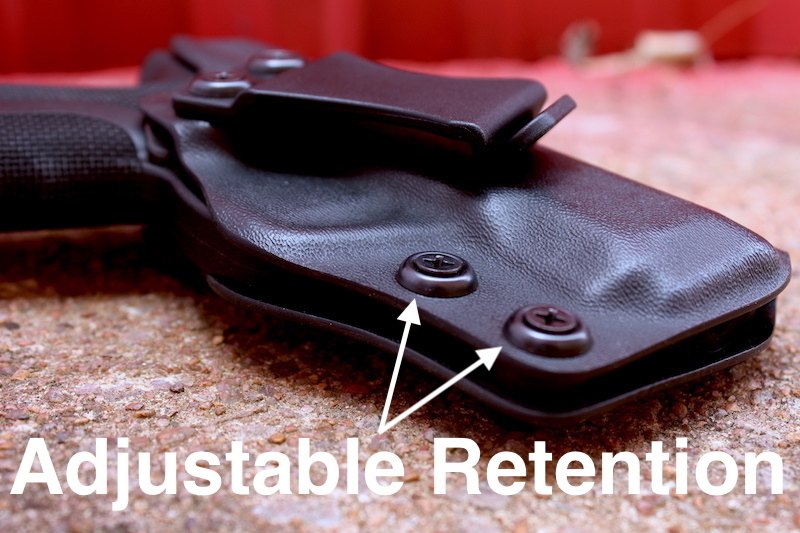 Our Stoeger STR-9 Kydex holsters have a Lifetime Warranty and a Two Week Buy Back Guarantee.